The Tessa Monofilament Wig by Noriko is filled with loose curls in a dramatic a-line cut. This shoulder length style with slightly a longer front creates a modern look. 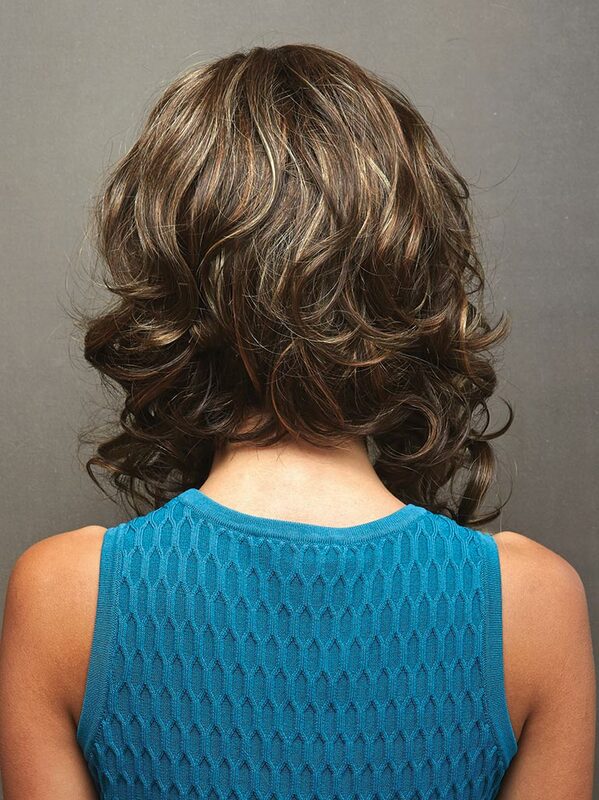 This wig features a monofilament part, which allows you to change the depth of your parting.